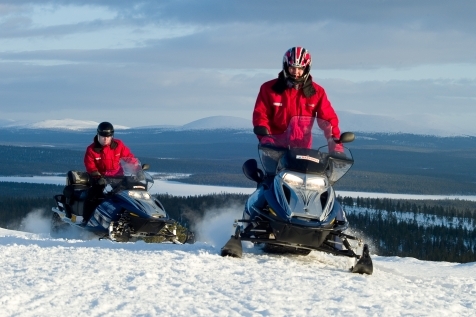 Welcome to the largest lake district in Europe, and a trip into the heart of quintessential Finland. Lose yourself in a labyrinth of lakes, untouched forests and rolling hills in a region that incorporates 13 National Parks stretching for hundreds of kilometres. As well as showcasing some extraordinary landscapes and a rich cultural history, this self-drive discovery includes a stay in Helskinki, a historic melting pot where east meets west and innovative design meets Art Nouveau heaven. 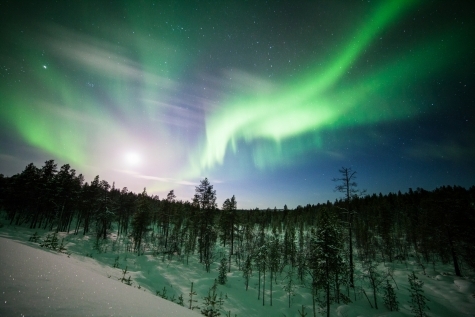 Harriniva lies in the beautiful rolling fell land of Western Lapland where the hills and forests typify a Lapland untouched for 1,000 years. 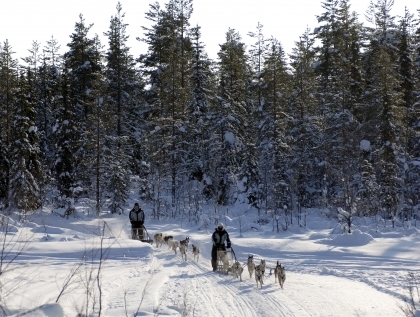 Here, alongside the border with Sweden, the Pietikainen family have offered hospitality for over 25 years to travellers, fishermen, skiers and adventurers as well as rearing Siberian Huskies. 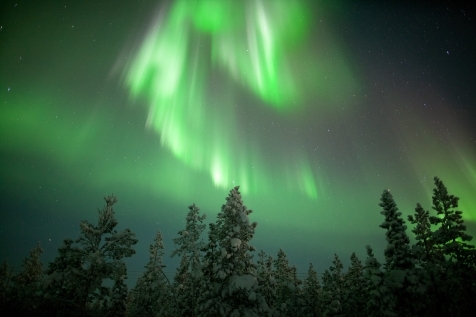 Nellim is as quiet and beautifully remote a spot as you will find anywhere in Finnish Lapland. 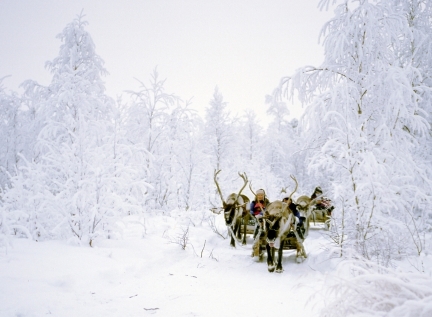 Lake Inari is infused with Sami culture and the village of Nellim lies at its very heart. This is owned and run by Jouko and Mari Lappalainen who have diligently converted what was once the local school into an authentically crafted home.